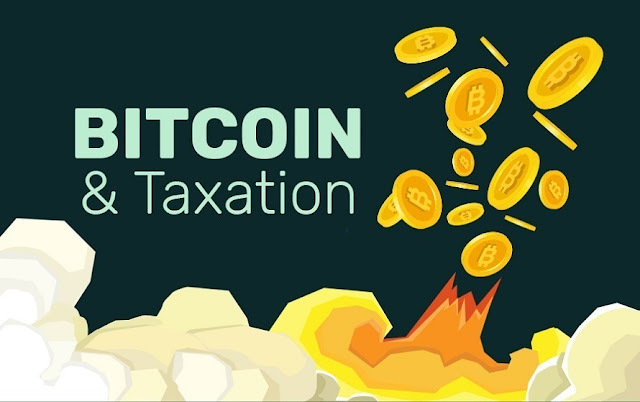 What You Should Know About BITCOIN AND TAXES #infographic ~ Visualistan '+g+"
The usage of Bitcoin has become widespread over the last couple of years, although many users of the cryptocurrency remain uncertain of their tax obligations regarding its usage. If you make a profit from using Bitcoin, you are obligated to pay tax on this profit, even if you don’t intend to retain it. However, there is a set threshold under which you may be exempt from tax on Bitcoin (in Ireland, it’s €1,270 a year). From specifying Bitcoin tax obligations to what can be deducted and what must be disclosed, this infographic helps to provide a useful starting point on the subject.